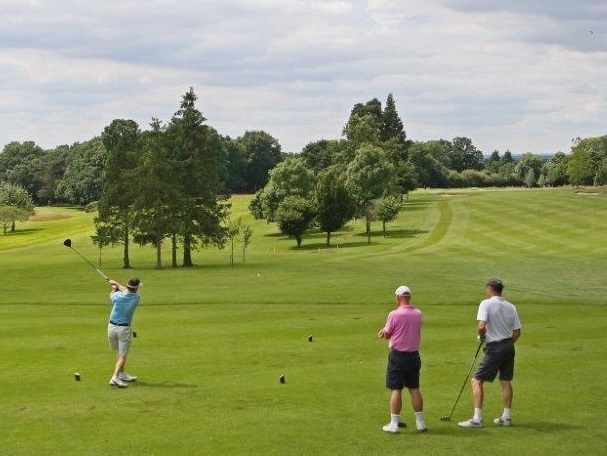 Nestled in the beautiful Hertfordshire village of Brookmans Park, just six miles from the M25, is one of the County's finest golf courses. 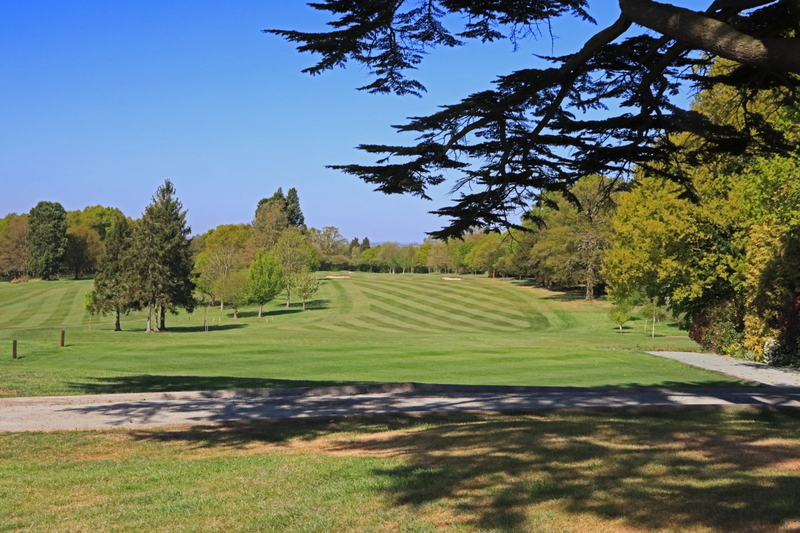 This stunning mature parkland venue offers a challenging and rewarding course which can be enjoyed by players of all levels and abilities. 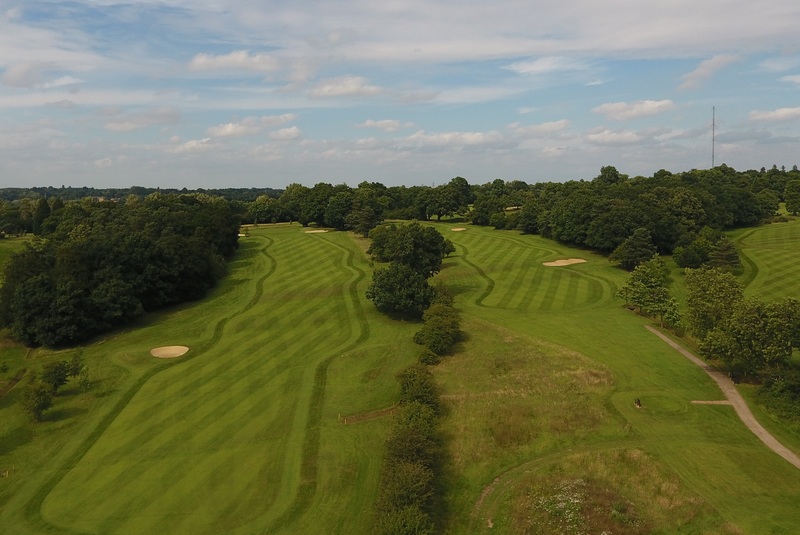 Nestled in the beautiful Hertfordshire village of Brookmans Park, just six miles from the M25, is one of the County's finest golf courses. 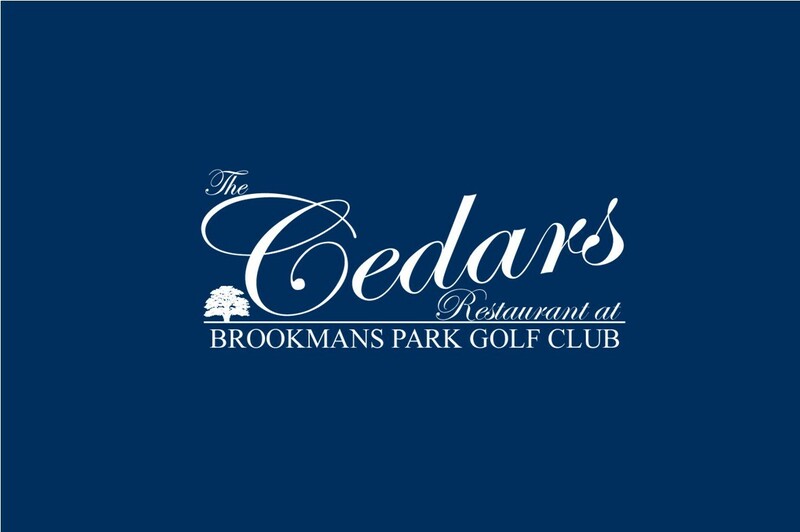 Visitors are always welcome at Brookmans Park Golf Club and we would be delighted to share our experience with you. The Clubhouse can be hired by members and non-members for formal dinners, informal parties, business meetings and weddings. Visitors will find our best rates by booking online. We host regular events from Sunday Lunch to and relaxed Draw Nights to Cabaret Acts and Special Celebrations. Please click here for details about our Membership packages to suit all. "Thank you for a wonderful day! Everything was excellent - including the weather!! Your staff could not have been more helpful. Superb!" 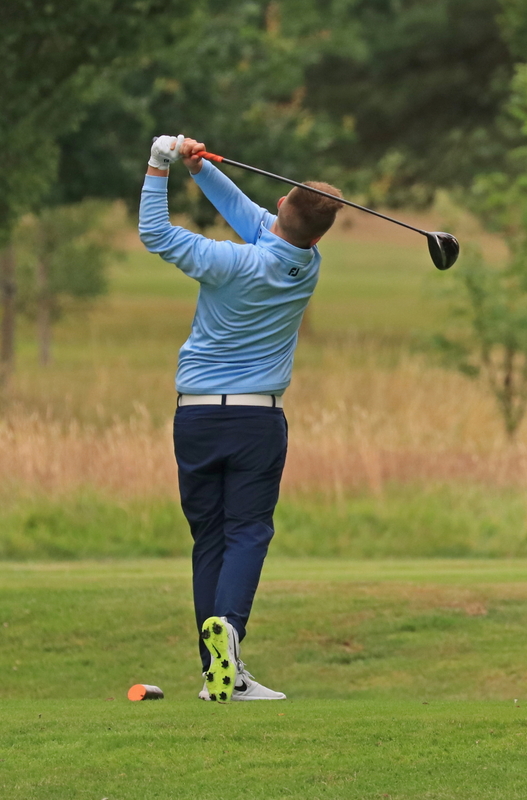 "My thanks to Brookmans Park Golf Club and all their staff. We have had a wonderful day and have been looked after very well"
"Golf Course was in excellent condition and a pleasure to play. No complaints from this Society. See you next year"
Founded in 1930, our private members club maintains many of its traditonal values, whilst offering exceptional service to our members and guests. Our elegant and comfortable function room looks out over our sunny patio and boasts wonderful views of the course. A perfect focal point for your leisure time in a relaxed and friendly atmosphere. Whatever the nature of your visit, you can be assured of a great experience. Call or email for further information about membership, golf, societies, weddings and private parties.